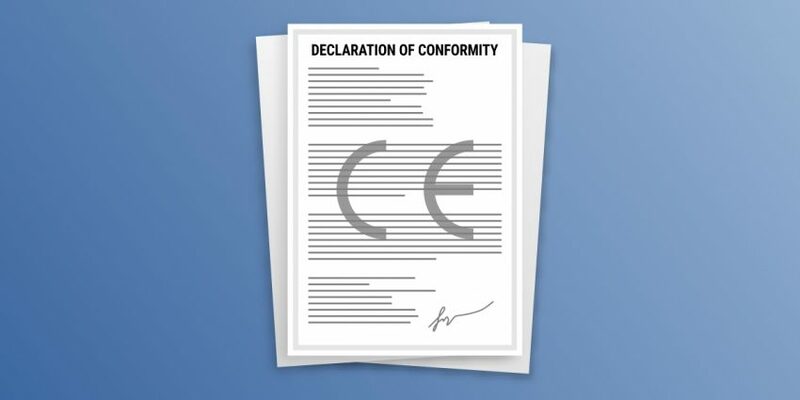 The CE marking Directives oblige the manufacturer and/or the importer to comply with requirements of EC Declaration of Conformity when the product enters the market. The CE Declaration assures that the products comply with necessary requirements of CE marking regulations. The CE conformity of a product can be proven on the basis of the EC Declaration of Conformity documents. It is very important for the manufacturer and/or the importers to make sure that the Declaration of Conformity complies with all the formal obligations and requirements. It is required to proof that their products (equipments) are in conformity with the concerned directives. Find below the inquiry form to send a request for quick scan for your Declaration. We can also issue for you EC Declaration of Conformity that will be in accordance with the latest regulation in force. For any further questions regarding CE label or EC Declaration of Conformity, please feel free to contact us with the below contact form.